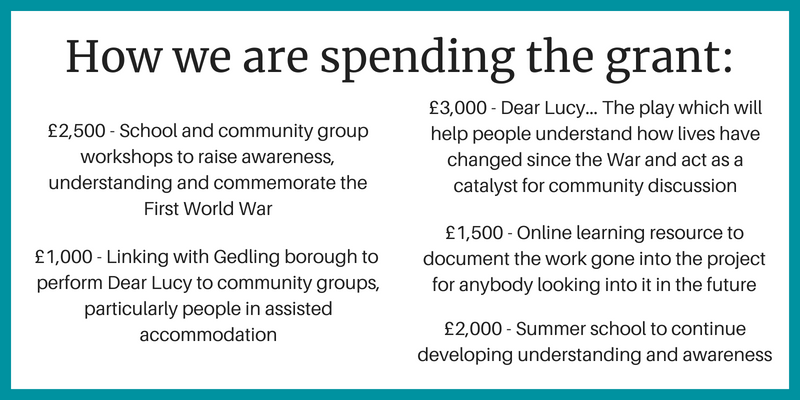 'Then & Now: Rebuilding lives after the Great War' is our new project which we have received £10,000 from the Heritage Lottery Fund to run. Letters written from six men on the front line to a young woman (Lucy) at home will act as a catalyst for all strands of the project. These include letters from the young woman’s fiancé and brother who both died in the last three months of the war. 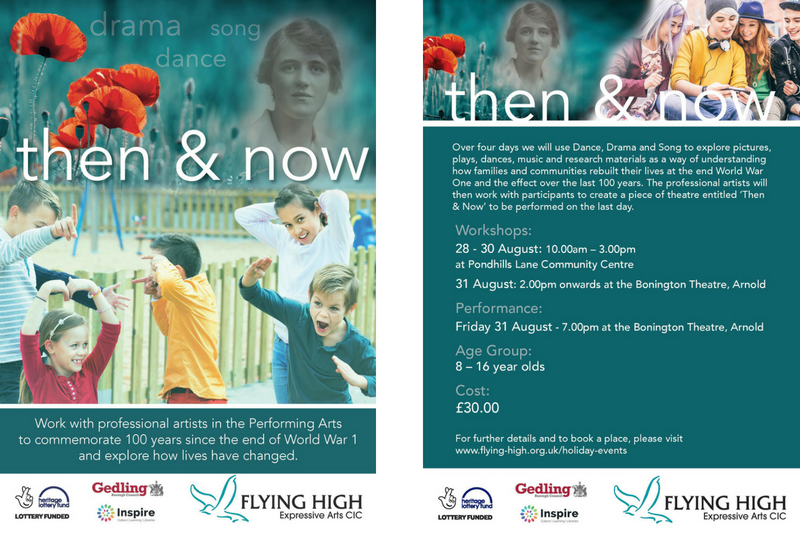 Thank you to Heritage Lottery Fund and National Lottery players for making this possible! 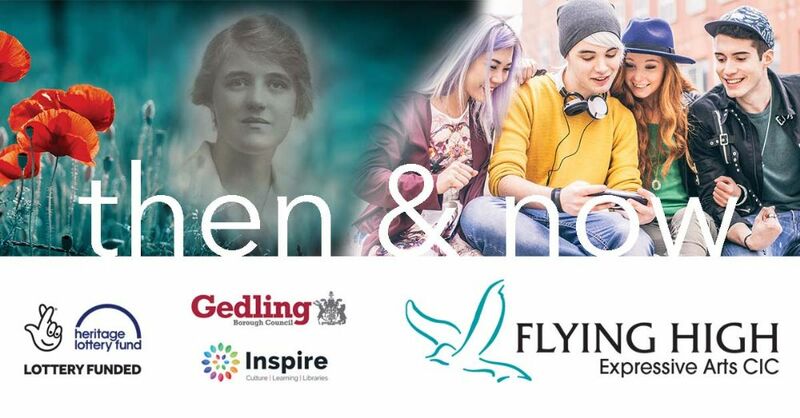 Run in partnership with Gedling Borough Council and Inspire Youth Arts, the project will investigate 1918 onwards and the impact of the aftermath on local communities and families who tried to rebuild their lives with or without those returning from the war. The activities will help the community share their understanding of the heritage of the First World War using the letters as a basis. Throughout the project, processes and outcomes will be gathered and digitally recorded into an interactive online archive which everyone can access, allowing the public to discuss, contribute, share and research information about the aftermath of the First World War for long after we wrap up our work.